Fasten your seat belts because Goggles by Robert Fischel is flying you away on an electrifying adventure. Paul van Dycke is just 16 years old and he loves to fly. When he got his pilot’s license, he was given the nickname Goggles by the people who love him. Goggles is actually a pretty famous person, especially when he helped Police Chief Hank Miller capture Carl Petrovese and his thugs. That was the time when his life changed. In that summer, he saves the life of his classmate Bobby. He is invited by Bobby, Johnny, Michael, and Herbert to accompany them on a fun filled adventure vacation in Mexico. They have everything they need: good food, great company and a beautiful place to spend a summer vacation. However, they land right in the middle of a drug cartel and they are threatened to sell drugs. When the boys reject the thugs, they kidnap Herbert. It is now up to Goggles and his terrific intelligence to save Herbert, stop the drug cartel, and bring his friends back home in one piece. 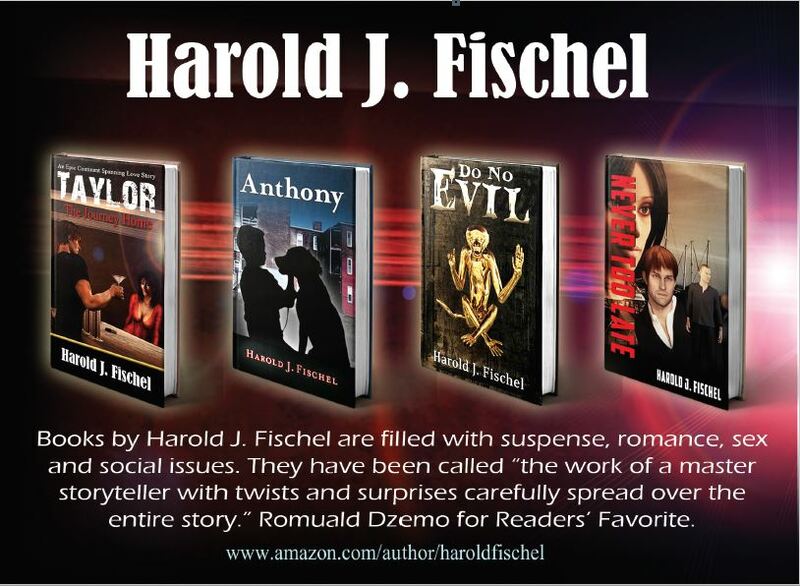 Robert Fischel has a very easy way of writing. You feel welcomed into the world of his fiction and it just gives you a warm, fuzzy feeling from the moment you pick up Goggles. His writing style is engaging and very invigorating. Plus, it is very refreshing to find a book where teenagers are sensible yet wild. You will not find these boys sneaking a beer or trying to get into girls’ pants. I really enjoyed this novel Five stars! Meet Scharleen in my book Never Too Late.